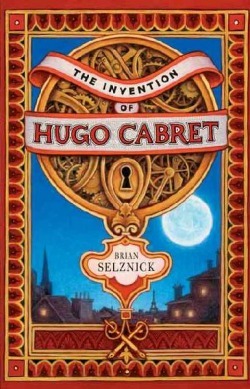 Bravo Brian Selznick! He has combined the media of drawing with narrative prose in a manner that captivates children and adults alike. Pictures tell a thousand words yet Selznick's words capture the thoughts and details that endear the orphaned boy and his inventive father with a depth that could not be captured with word or picture alone. Entertaining, inspiring and spell-binding in more than one way, no reader of any age will want to put the 533 page book down until the tale is finished. Mysteries solved and humanity revealed, the book ends with tearful and joyful satisfaction.